With first year students, there are many new, exciting and scary things about starting college or university. Higher education offers a place to be intellectually challenged, develop socially, discover your interests, and engage with a variety of opportunities on campus and beyond. The road and journey are both wide open. The open road and the growing number of academic/career possibilities seems to be a bigger challenge to our student population. Besides the confusion of campus jargon and the navigation of a larger than high school institution, there seems to be more students and family members at orientation who are anxious about making the “right decisions now” for later. Many higher ed students have an idea or inkling of what they want to do, but most are not sure about their academic options, career path planning, and helpful resources to support their decision-making process. For UNT students who enter into the undecided/undeclared program at UNT, the Office for Exploring Majors [where I work] utilizes the Roadtrip Nation (RTN) resources and has a RTN project as part of the UGST 1000 – First Year Seminar class. 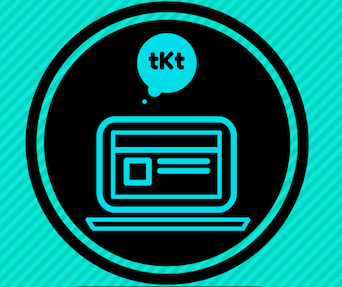 The RTN project helps students explore their personal, academic, and career path. 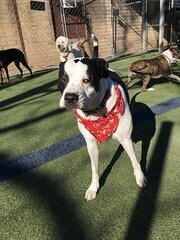 More importantly, it allows them to learn that there is more than one path to obtain their goals and dreams. 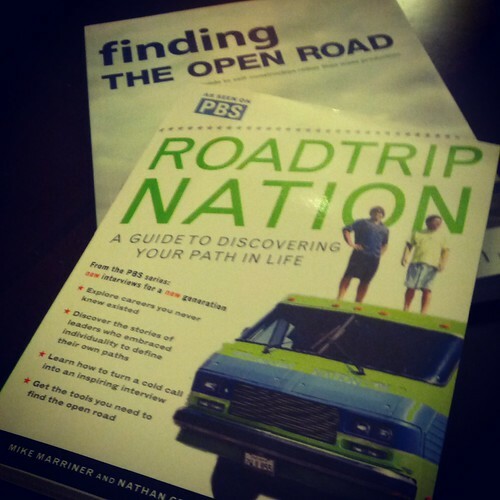 In picking up Roadtrip Nation: A Guide to Discovering Your Path in Life and Finding the Open Road: A Guide to Self-Construction Rather Than Mass Production – I was reminded about my own academic/career journey and questions I had in undergrad and after. There are a number of different professional journeys and narratives that provide readers a “path” of how to get to where you want to go. 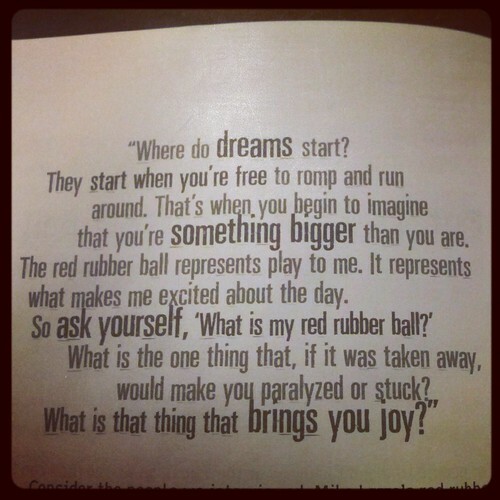 First, Find Your Red Rubber Ball – What inspires you? What is your passion? Identifying interests, values, and likes. Marriner, M. & Gebhard, N. (2006). Roadtrip Nation: A guide to discovering your path in life. New York: Ballentine Books. Marriner, M., McAllister, B. & Gebhard, N. (2005). 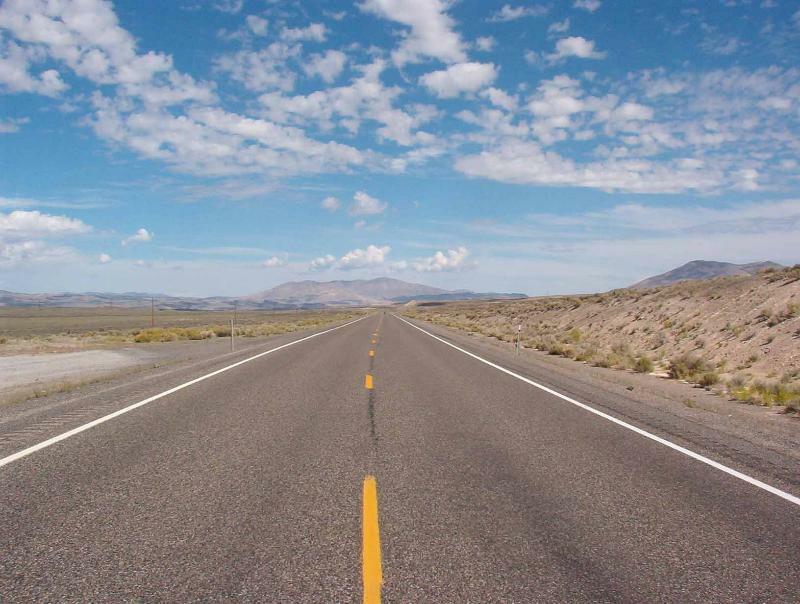 Finding the open road: A guide to self-construction rather than mass production. Berkeley, CA: Ten Speed Press.